The week between Christmas and New Year's Eve is one of the best times of the year to watch grey whales migrating along the Oregon coast. It's the height of their annual southbound trek from Alaska to Baja, California. 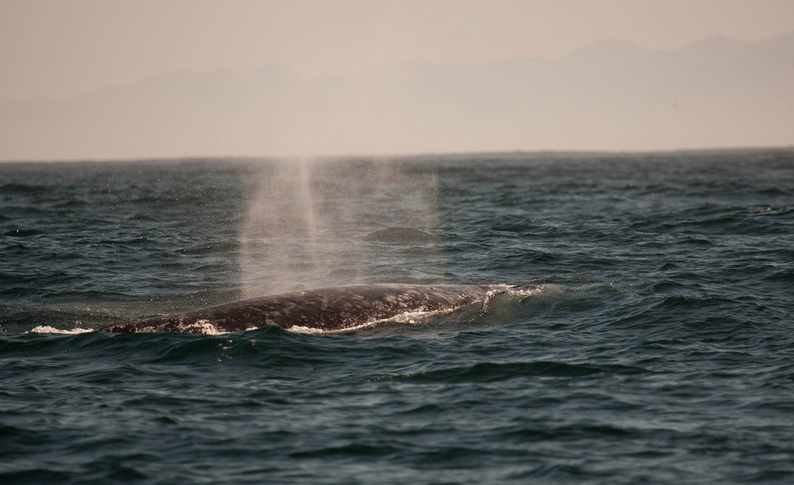 Here are three tips to help better your chances of spotting a grey whale. When you think of going whale watching, you probably envision taking a boat. 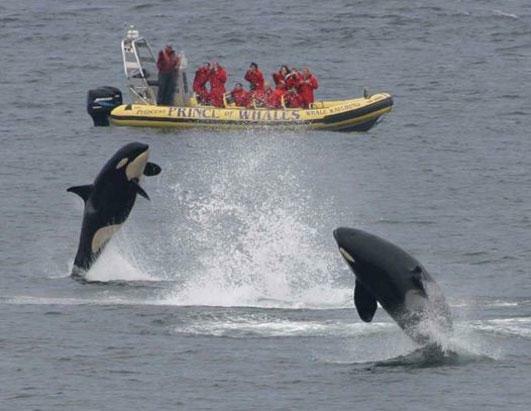 But there’s a place on San Juan Island that’s considered one of the best places in the world to see killer whales from shore. 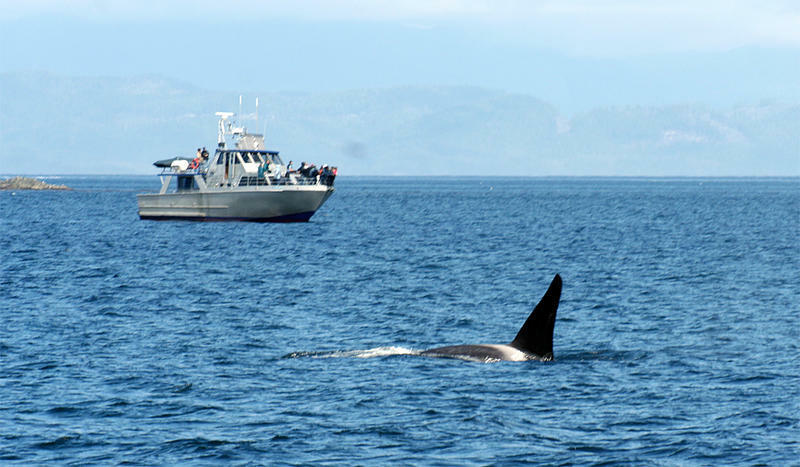 Going on a whale watching tour is a popular activity in the border waters between Washington State and British Columbia. New rules that take effect Monday require vessels to give a wider berth to the iconic resident killer whales. KPLU's Tom Banse reports from one of the home ports of the whale watching fleet, in Victoria. 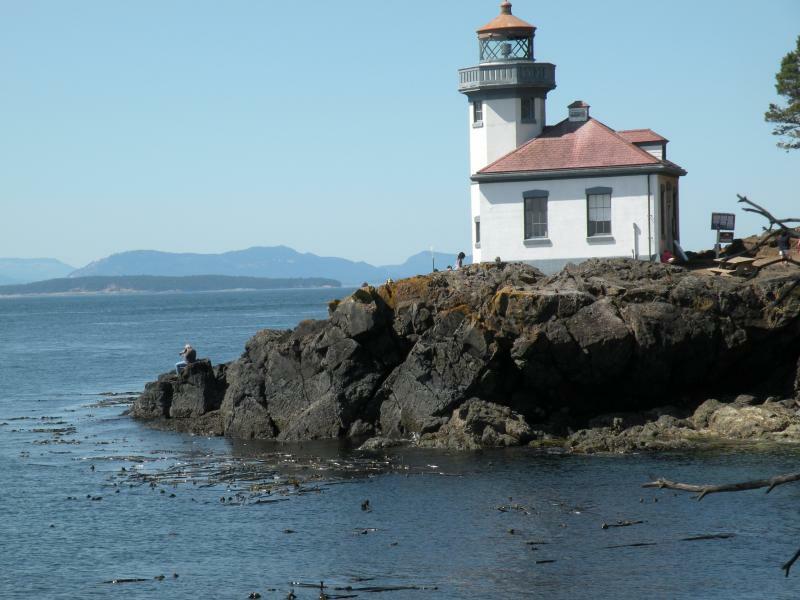 Next time you go whale watching on Puget Sound, be sure to take your binoculars. 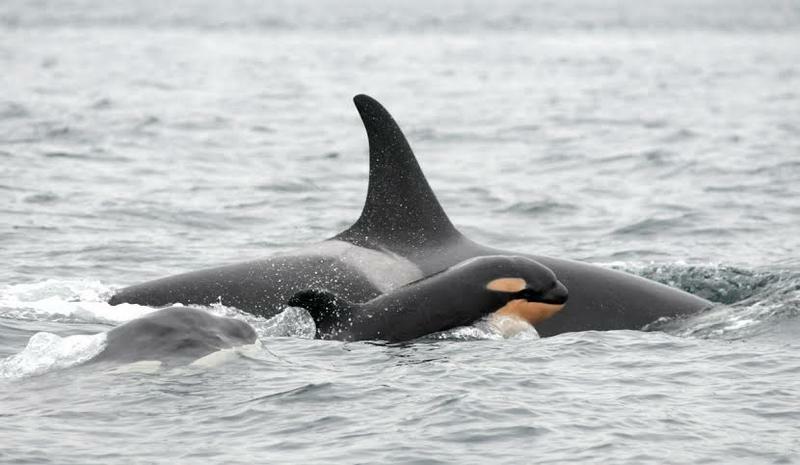 Soon, you’ll have to stay twice as far from the endangered killer whales as before.